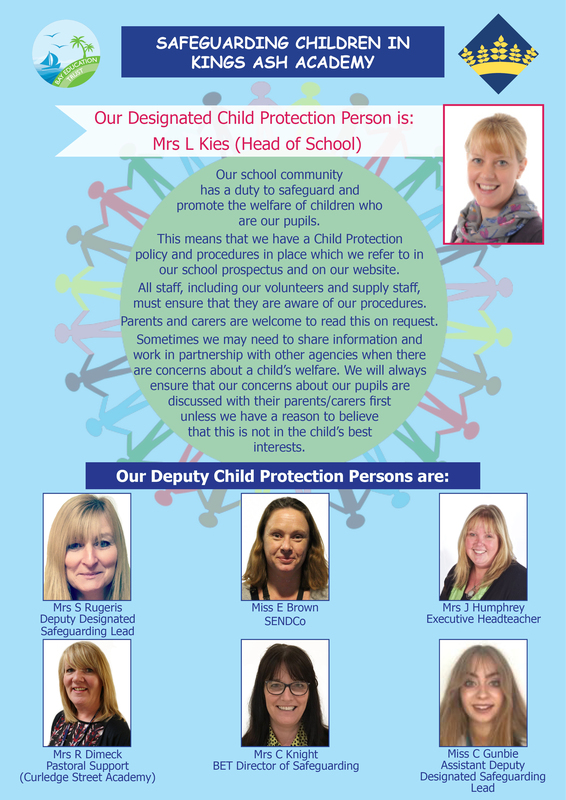 At Kings Ash Academy we believe that children should be able to learn, and be successful in a happy and safe environment. 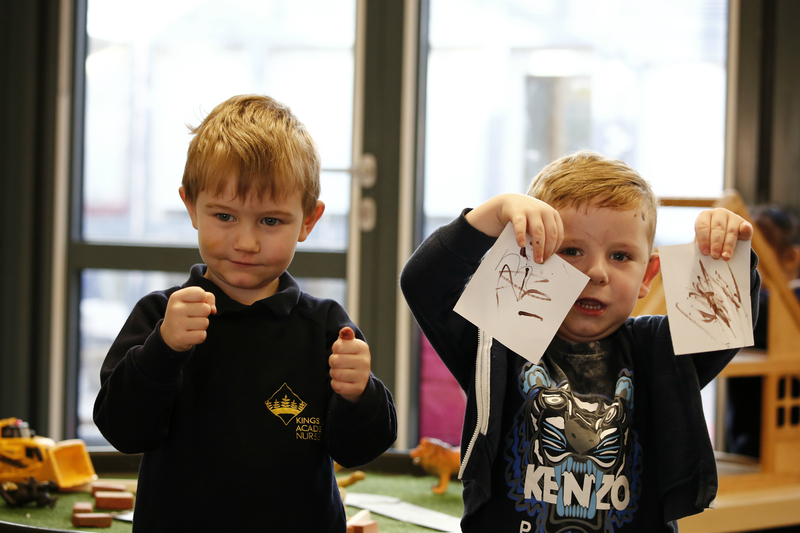 ‘The Hive’ was set up in April 2018 to provide an alternative space for some children who find some aspects of their mainstream classroom challenging. 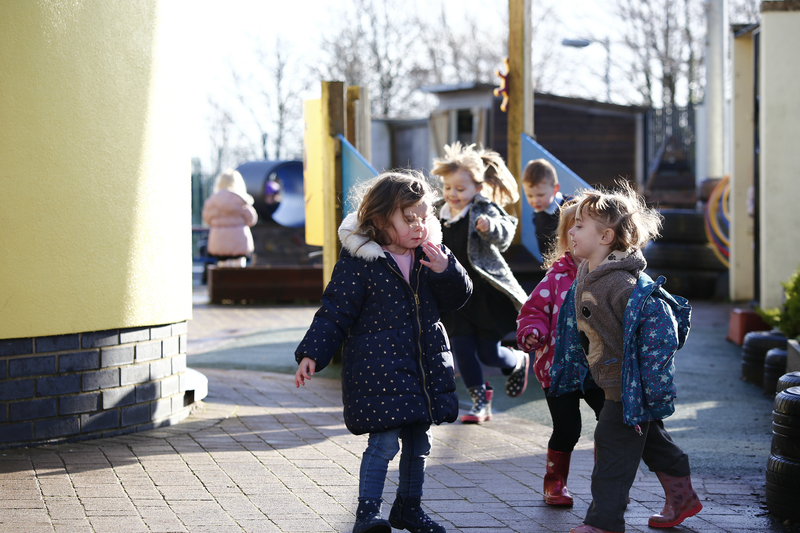 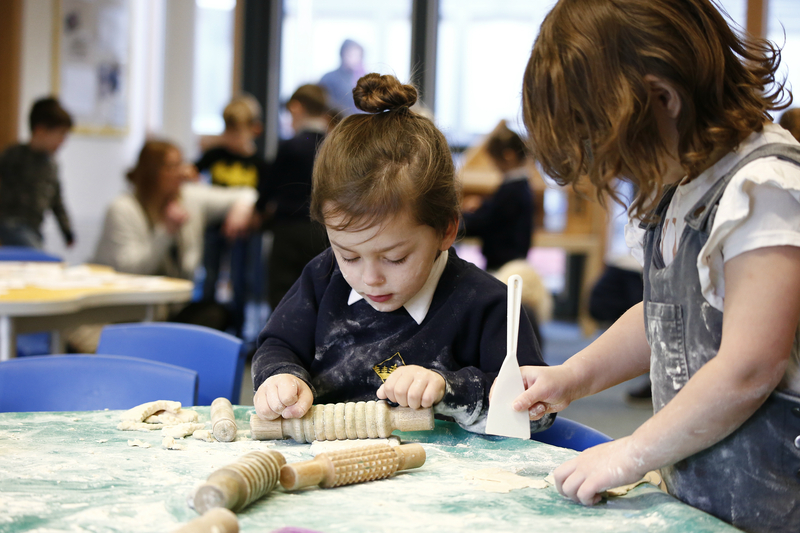 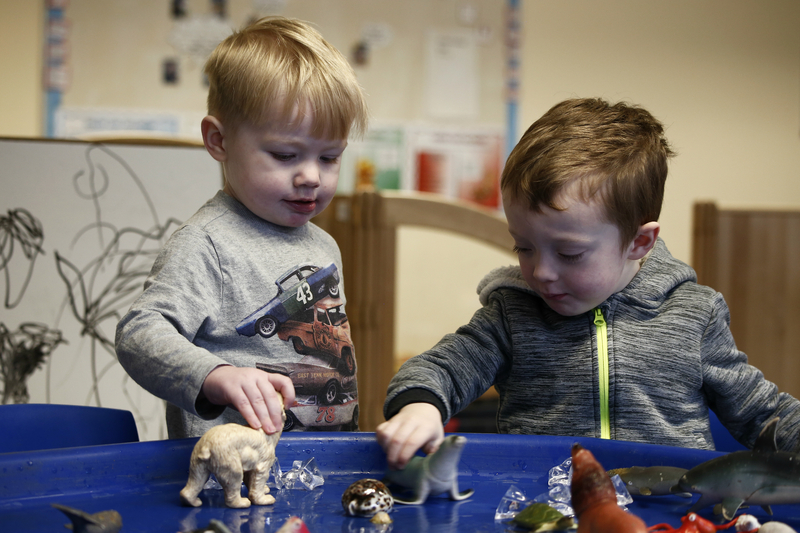 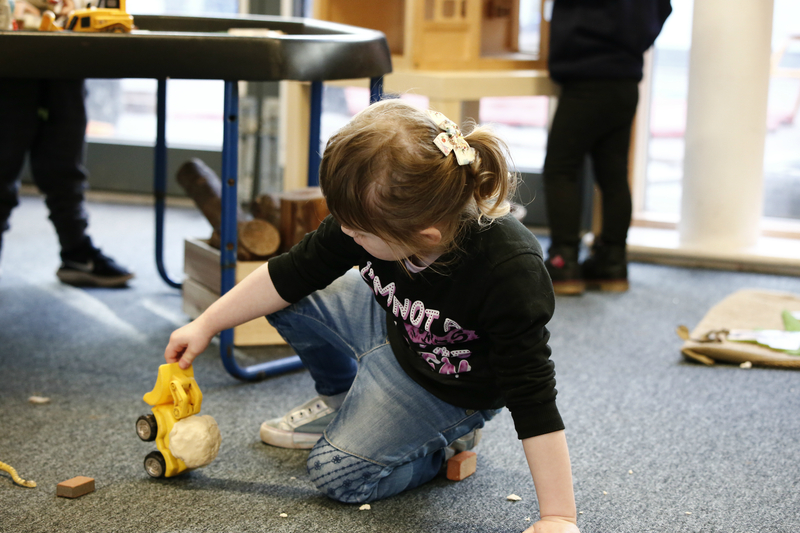 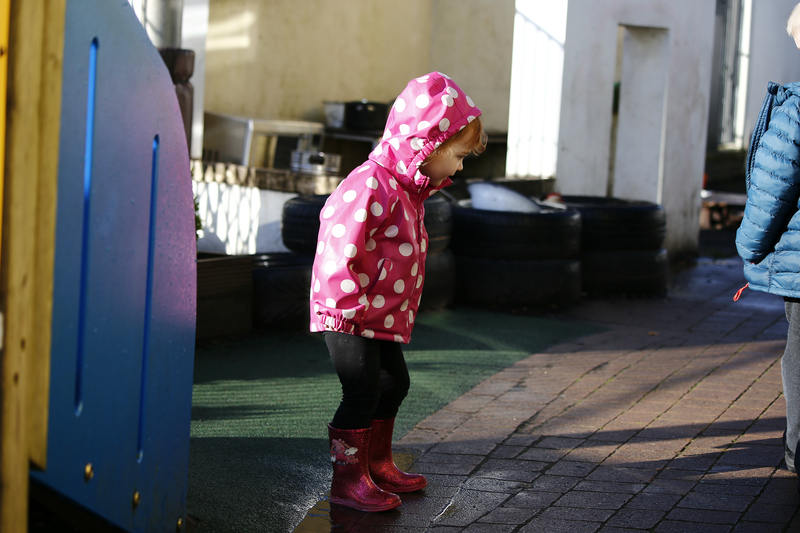 ‘The Hive’ is located in our Pastoral base and is a warm and homely environment focusing on social and emotional skills and where children can access learning at a developmentally appropriate level.